8. Do You Ever Laugh, Miss Eyre? 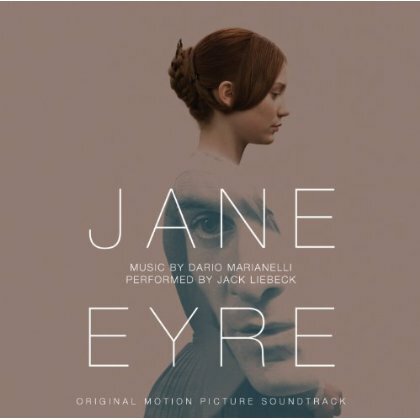 Dario Marianelli’s Jane Eyre score heavily features a solo violin, recorded for the film by the 2010 Classical Brit Award-winning violinist Jack Liebeck. Marianelli is known for the gift of capturing the emotional and poignant elements of a story in his music.